Order Online and Choose “Smart box” as a delivery option. 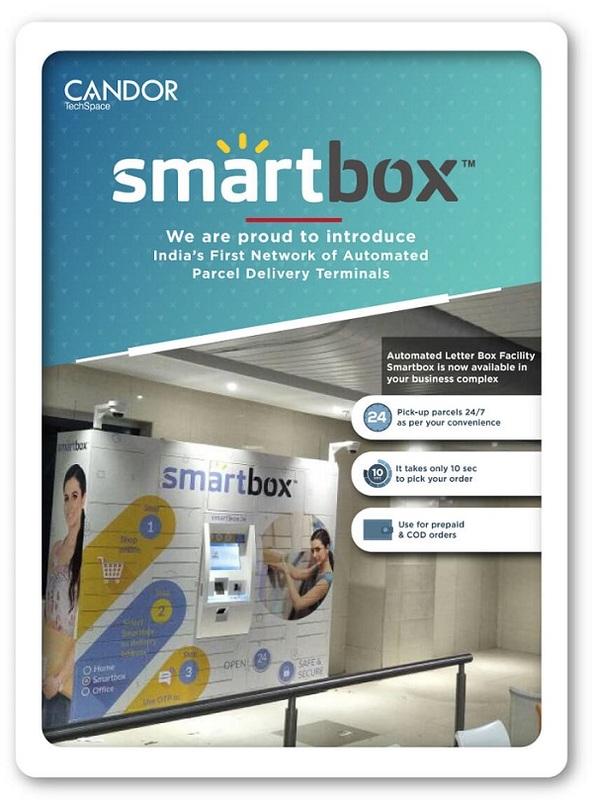 Delivery person drops off the parcel at the chosen smart box terminal and receives an OTP through email and SMS. Using that OPT you can collect your parcel at their convenience. This facility is available 24/7 at all our campuses. It provides fast delivery and is eco-friendly.